United Travel excels in creating memorable travel experiences. 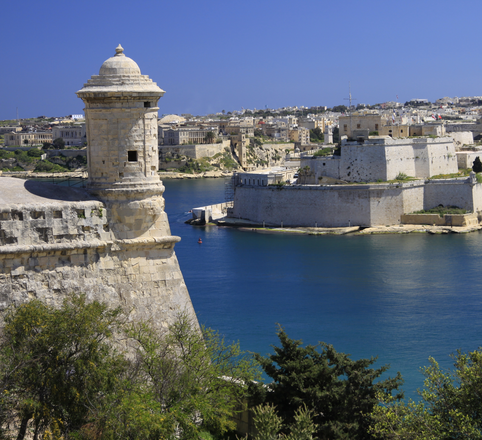 Our excursion options offer different options such as full- or half-day plans, each of which will allow you to discover the true charm of the Maltese islands. Below are some of the options available.